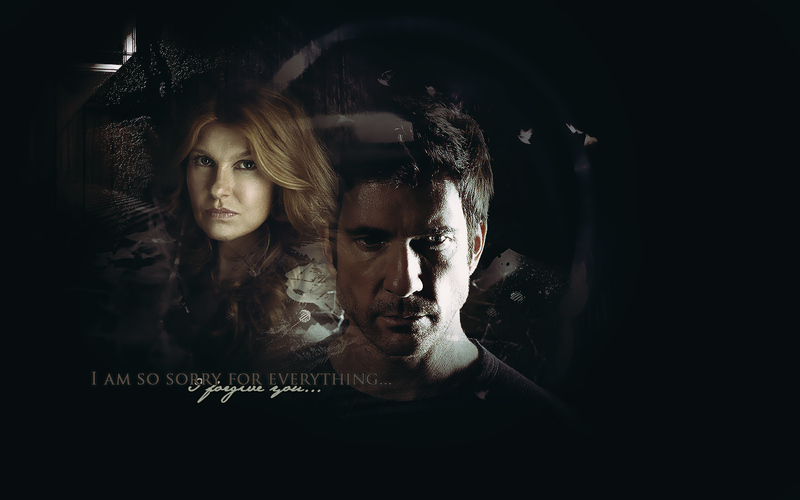 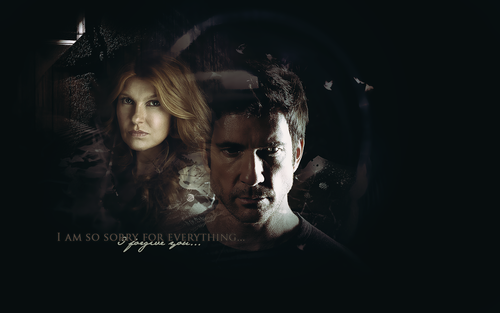 Ben & Vivien. . HD Wallpaper and background images in the Aмериканская история ужасов club tagged: american horror story season 1 dylan mcdermott ben harmon connie britton vivien harmon.